When planning to Study Abroad, The Most Common Country strikes in our mind is Australia. It is one of the World’s Most Popular study destination. Australia is well known for kangaroos, surfing, and koalas, but there is a lot more about Australian Education too. Approximately 2,000 courses in 1,100 institutions, a great number of fields or study areas are available in Australia. Not only a variety of courses you can also get the quality higher education at Australian Universities. With all these reasons Study in Australia has become popular in the world after America. Why only Study in Australia? The Factors that attracts international students to study in Australia are its number of universities and diverse range of courses. With the variety of Courses and number of Universities Students can take up their choice of degree, training or course. The Australian Universities also offers Quality higher education along with the variety of courses. And Seven out of the Top 100 Universities in the World present in Australia only. The Australian University system ranks 8th in the world by ahead of countries such as the UK, Germany, and Japan. Australia is known for its World-class education. And the Australian Government also make investments into international education. Every year there is nearly more than $200,000,000 invested by the Australian Government for International Scholarships. Apart from these Universities and Education six of the forty best student cities in the world are in Australia only. According to the recent survey, 88% of international students are satisfied or very satisfied with living in Australia. With all above advantages, Australia has become the 3rd Most Popular Studying Destination in the world, after the USA and the UK. The Australia is a Country and Continent surrounded by the Indian and Pacific oceans. The Indigenous people scattered across the Australia Before being ruled by Great Britain. Today the Australia is considered as one of the most welcoming and diverse countries in the world. According to recent reports, the Austraila has Second highest Human Development Index globally and ranks highly in Quality of Life, Health, Education, Economic Freedom, and civil liberties and political rights. And also Australia has the world’s 13th largest economy and ninth highest per capita income (IMF). With a Continuous Growth of Income for every year, Australia provides a large number of employment opportunities to the Students. The Education System of Australia is distinguished from many other areas by the Australian Qualifications Framework (AQF). The Tertiary Education Sector (Higher Education and Vocational Education & Training) in addition to the the school-leaving certificate, the Senior Secondary Certificate of Education is regulated by the AQF. As long as you satisfy student Visa requirements the AQF allows you to move easily from one level of study to next level and from one institution to another. The AQF help you to prepare for both further studies and working life. It allows for choice and flexibility in career planning. If you are pursuing any degree that comes under AQF Qualification you can be sure that your institution is Government Authorized and Nationally Accredited and your qualification will be genuine. The higher Education in Australia is offered by both the Private and Public Universities. Depends on the State and Institutions the Academic year of Universities varies in Australia. But generally, it runs from late January/Early February to early/mid-December for primary and secondary schools. And for universities, the academic year starts from late February to Mid-November. Definitely, you will experience a New life while studying in Australia. You can also adjust easily with Australian Environment easily, there are various support services are available in your institutions as well as from other organizations to help make adjusting to life in Australia easier. And according to the world Prosperity Index, Australia has placed fourth in the World Happiest Countries list. So surely you can enjoy your life in Australia while studying in Australian Universities. And Australian Universities also provides scholarships and Part-time Job assistance to help with your finances during your studies. So by staying and studying in Australia you can get a Quality Internation Degree and can upgrade your resume to meet with the International Standards. After the US and the UK, Australia is the Most Popular Study Destination in the world. It has 35 Top Universities according to the Times Higher Education’s World University Rankings 2016-2017. Among them, Six Universities are featured in the prestigious top 100 Universities list. All these Universities offer the wide range of Courses. 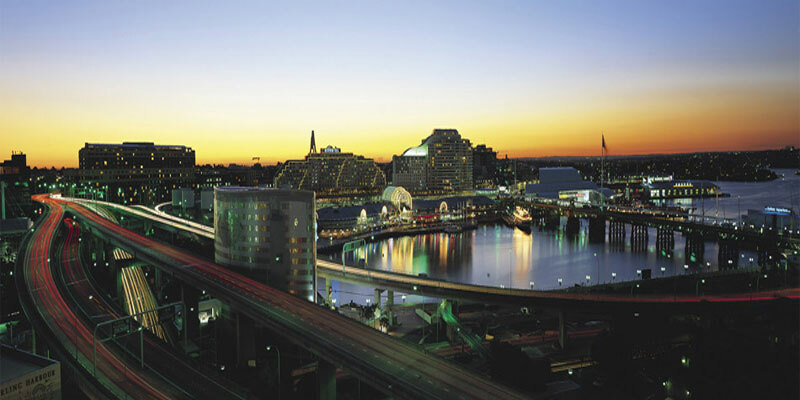 So you can have numerous choices of selection of Study Programs at Australian Universities. 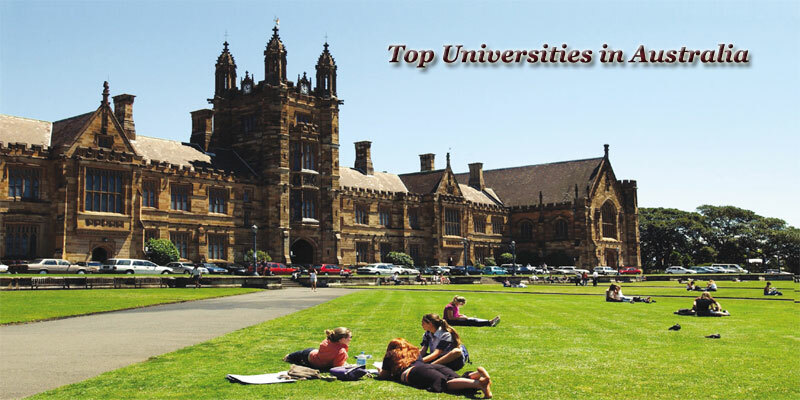 Here we have provided the List of Top 10 Universities in the Australia based on QS Top Universities, Times, ARWU, and US News, along with local research ERA and 5 Star rankings. These University rankings help students to compare quality higher education institutions and to identify the best universities worldwide. University of Western Australia (UWA). University of Technology, Sydney (UTS). Which Test Scores are accepted by the Australian Universities? The Australian Universities provide admission to the Students based on their English Test Scores such as IELTS, PTE, Occupational English Test (OET), TOEFL. The Universities use these Tests to measure Students ability and aptitude to study in Australia. All these tests are Standardized tests so students can take the same test at every test center. And Each university in Australia has its own Admission standards. It analyzes both Academics and English Test Scores of a Student. 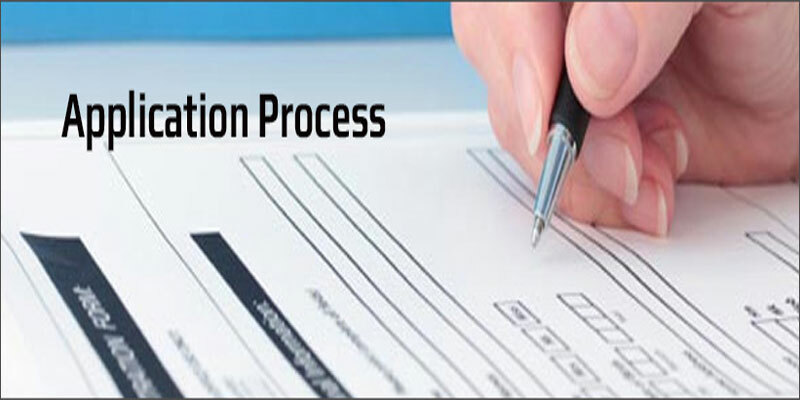 Candidates who met those requirements only will get admission in that particular university. According to the recent report announced by HSBC, the cost of Study in Australia is more expensive than any other country. Despite of Higher Tuition Fees Australia remains a highly attractive choice for the international students due to its leading universities, high quality of life, impeccable healthcare, great student cities, and more. Now Australia has the highest Concentration of International Students in the world, around 20% of Students enrolled into the Higher Education Programs in Australian Universities are International Students. Along with the Tuition Fee, the students should also consider their Accommodation Fee, Travel Expenses, etc before going to study in Australia. 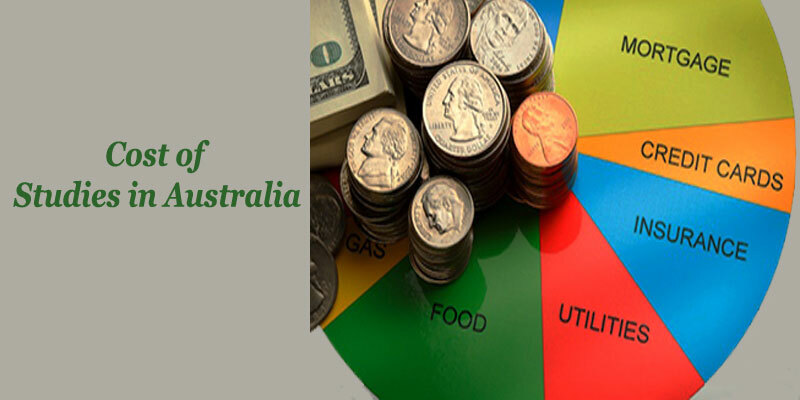 The Cost of Studies in Australia also varies depends on the Course and Place you are living. Though the Cost of Studies in Australia is more, you can pursue in the Australian universities with Scholarships, Grants & Loans. The Australian Universities offer Scholarships and Grants to the Students who has good Academic Record. The Universities also Provide Part-time Job Assistance to reduce the burden on students. What Benefits Can I get by Studying in Australia? Though the Cost of Studies in Australia is more compared to other Foreign Countries Australia has become popular study destination among International Students because of the Quality Higher Education, High-Quality life, Great Student Cities, etc. By Joining in various courses in one of the Universities in Australia the International Students can get the below mentioned benefits. Can work with Student Visa. Can Choose from Wide Range of available Courses. To get the Admission in Australian Universities Candidates should meet the admission standards of that particular University. The Application Process for Australian Universities is also same as other universities. But there are some important steps that you need to go through while applying to the Universities in Australia. First Choose the preferred Course and University. Get the Application form from the prior Universities website. Fill the Application and search for the more details like test requirements and more admission information for international students. Register for the Required Test and take the test. Send the Filled application form along with the required Documents. Evidence of funds to support your study (like Bank Balance). 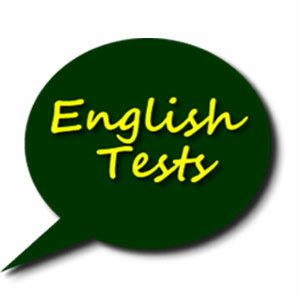 English language requirements (IETS, PTE, TOEFL Scores). After Verifying your Application Form and Documents the University will send you the Acceptance letter to your Mail. Receive the Acceptance letter and pay your deposit by a certain deadline. Join in the Respective University at a Mentioned Date.